To make fire on top of deep snow isn’t at all difficult as you would imagine. These tips and tricks will teach you how! It’s important to remember that staying too long in the freezing cold can be very dangerous. In such a situation, we suggest that you get to a safe and warm place as soon as possible. Do not try to do this if you do not have the experience or the proper equipment and clothing. You may also want to read up on our article on how to build a snow shelter, just in case. Now, let’s get started! Flatten the ground a little bit. If you don’t, the platform will move one way or another because of the fluffy snow. Stamp it down to get the air out, and this will make the surface as even and level as possible. 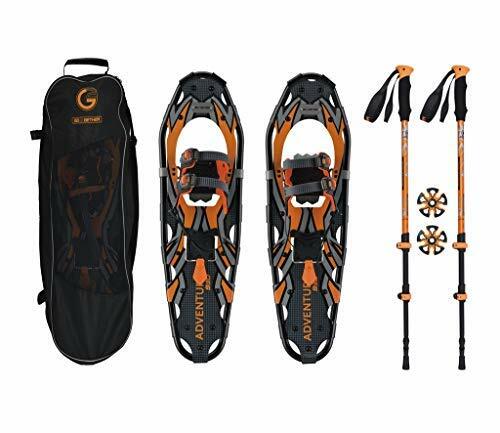 Snowshoes 30 in designed for users and gear up to 250lb (113kg);25 in designed for users and gear up to 200lb (90kg);21 in designed for users and gear up to 150lb (68kg). Double ratcheting binding padded with foam is comfortable and easily adjusts to most any footwear. Resistant flexible up to (-)40F. Heel lift system is excellent for uphill. Manganese steel crampons is durable and fit all terrains for "Great Traction". Get some wood for kindling as well as to create a platform. Make sure to include twigs and branches as they make good firewood for building a good fire. A few rocks for the platform is also a good idea. Knowing a few fire-starting methods is extremely helpful in such situations. Look for a stick with a Y-branch. Cut it a little shorter than the legs of the tripod. We will use the branch upside down, so the Y will act as a hook to hang on top of the tripod. Cut a notch on the other end. 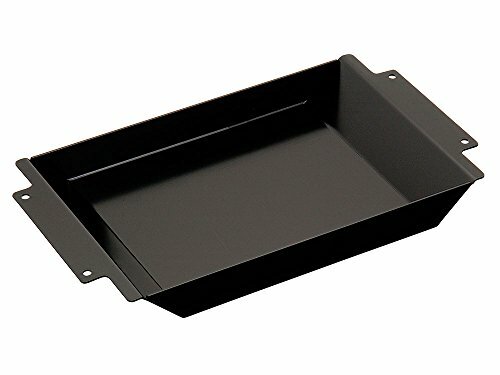 This will be our pot hanger. Use three long sticks for the tripod, then tie them together at the top. This is how to make a fire with sticks, branches, and wood you’ve gathered. Note the position of the tinder over the firewood. The firewood piled side by side is actually our platform. You can place your tinder at the center of the platform. Light up your firestarter with the tinder and keep adding a few more as the tinder starts to catch fire. Gently stack some dried branches over the burning tinder, making sure not to put weight over it. Continue adding firewood to build the fire. Do not pack it too tightly or you will block oxygen that helps keep the fire burning. As soon as you get a great fire going, you can prop your makeshift tripod to start heating up some water or food. For this demo, we’ll be preparing coffee so we are going to boil some water. Make several snowballs, seeing to it that the snow is compacted thoroughly to reduce the air and increase the water content. Remember, snow is 90% air and only 10% water. Put the balls into the pot then wait for it to boil. When the water boils, remove the pot from the fire. This way the pot hanger prevents from getting burned. Add coffee and sugar and mix well. Put the pot back over the fire to warm the coffee. 6. Enjoy Your Hot Cup of Coffee! Pour the hot coffee into your cup and enjoy. When you’re out in the woods and get caught in a snowstorm, knowing how to make fire for survival is everything. Along with warmth, fire provides warm food and even hot coffee. A hot coffee to comfort you in the freezing snow ensures the survival of your spirit, right? This is why the ability to make fire wherever you are with whatever is available is an essential survival skill. Never get caught in a snow without this essential survival and camping skill! Have you ever tried to make fire or a campfire in snow before? Tell us how you went about with it in the comments section below! Editor’s Note: This post was originally published on January 14, 2018, and has been updated for quality and relevancy. Rather than put snow directly into the pot, I recommend starting with a small amount of water then gradually adding more snow as it melts.